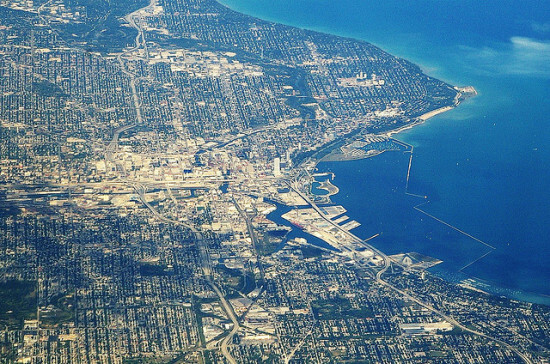 Detroit is in the midst of the single-largest tax foreclosure in American History. More than 60,000 foreclosed properties are clustered in the Motor City. The threat of eviction looms over remaining inhabitants and poses the larger long-term threat of a spike in homelessness. The root of the problem—unpaid property taxes—seems untenable when viewed alongside the resulting greater city-wide disaster. Auctions selling newly "vacated" houses—of which half are still occupied—for around $500 are becoming increasingly common. 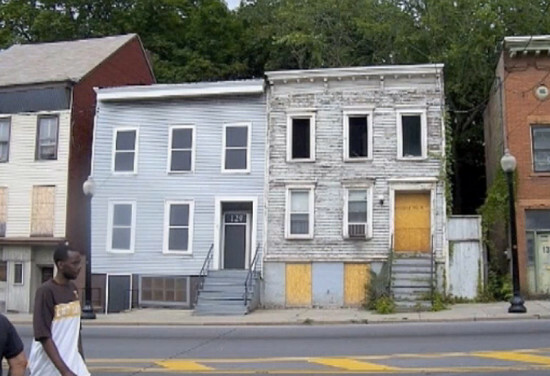 Any hope for a stab at renovating some of the vacant properties that litter the city, however, is outweighed by the uncertain outcome interested investors face at the prospect of having to devote their time and money to transforming blight-stricken zones into livable residences. 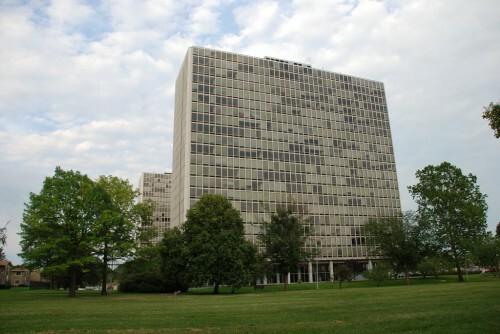 Fortunately, public database LOVELAND Technologies has taken on the challenge of brightening Detroit's future. Founded by Jerry Paffendorf, LOVELAND started out by mapping tax-foreclosed and auctioned properties. The company took off when Detroit's Blight Task, founded by President Barack Obama, grew interested in LOVELAND's mission and hired them to map every property in the Motor City. LOVELAND Technologies has since developed into a team of employees located throughout Detroit, Michigan and the San Francisco Bay Area. The company's aim is simple; to put America online, "parcel by parcel." 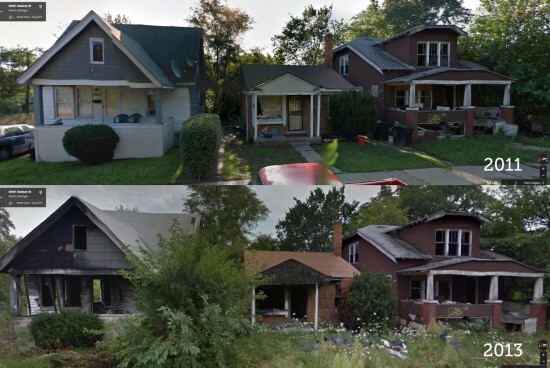 An app called “Blexting” gives the public a medium through which to record and publish information and photos regarding abandoned properties, while the more recent "Site Control" gives people the opportunity to create their own custom maps on Loveland Technologies through personal accounts at $30 monthly and group accounts at $10,000 yearly. Allowing the public to have access to information regarding tax foreclosures and blight that is often withheld by the government opens up the playing field to authorities and investors. The power to research and gain a deeper understanding of the planning and development that may be needed for a parcel is readily available at LOVELAND online. LOVELAND promotes the belief that giving the public the tools to become more informed is key to finding a solution for Detroit's blight. As the company propels itself further into action, we're hoping they're right. 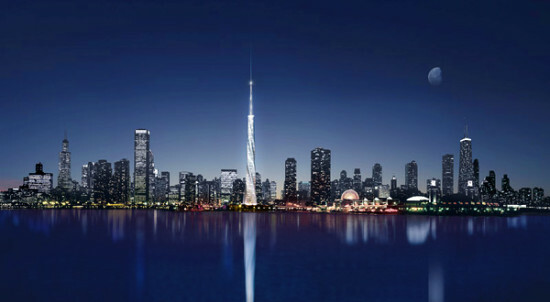 Social media was abuzz recently over the reports by eavesdrop, the WSJ, and other major papers about the biggest recession scab over Chicago: the failed Spire designed by Santiago Calatrava. That Irish pie in the sky developer apparently found someone to bail the project out of its foreclosure. Everyone was all, “It’s back on!” Dear readers, until they start pumping the water out of the big hole in the ground, Eavesdrop is betting against this one. Vacant buildings can drag down whole blocks, depressing property values, encouraging crime and accelerating a spiral of poverty that afflicts many Chicago neighborhoods. Even the boards that cover the windows on abandoned homes can convey a sense that nobody’s in charge, or that an area can’t be salvaged to save it from demolition. That’s the point of intervention for artist Chris Toepfer, who since 1995 has visited thousands of vacant buildings in 17 U.S. cities. Toepfer paints the boards that clad abanonded homes and businesses, working with Chicago nonprofit Neighborhood Housing Service to slow the cycle of decline in neighborhoods hit hard by the housing crisis. Dave Hoekstra profiled their work for the Sun-Times. Also, here’s a 2010 video with Toepfer from Medill Reports. The Chicago Spire site, currently the city’s most-watched hole in the ground, has had false starts before. 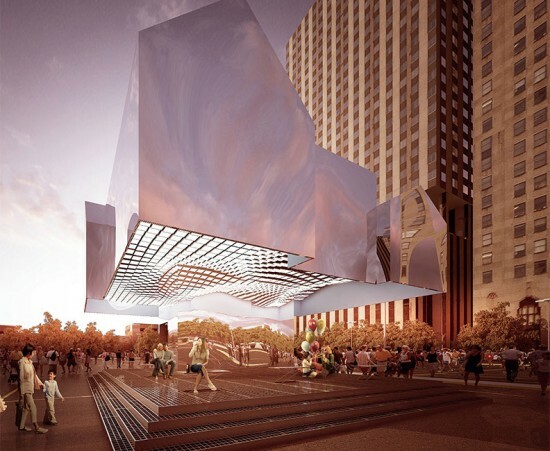 This week The Wall Street Journal reported that Related Cos. of New York signed on to buy the stalled project's debt, raising suspicions that development might proceed on the riverfront site. Santiago Calatrava’s twisting tower design was to stand 2,000 feet high and house condos, but the $64 million land bordering Lake Shore Drive in Streeterville sat idle after the recession hit in 2008. The troubled project has been tangled up in litigation ever since. Ireland’s National Asset Management Agency put the project's $93 million in debt on the market earlier this year. While Irish developer Garett Kelleher’s firm still holds title to the parcel, and Related’s reported deal remains up in the air, speculation swirls around the site which not long ago was prepared to house the nation’s tallest building.